Noch nie war ein neuer Chrysler Dodge Challenger so günstig wie derzeit. 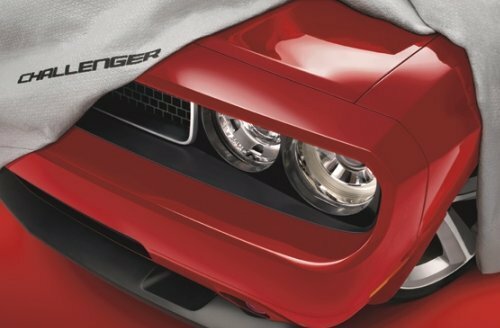 Denn den SE, R/T und den SRT8 bietet Chrysler jetzt um Mitarbeiterpreis in den USA an und wer auf eine Finanzierung nicht verzichten kann, dem locken jetzt zusätzlich die 0% Verzinsung für die ersten 48 Monate und einen 1000 Dollar Bonus (nur beim Se und R/T). $1,000 Bonus Cash is NOT AVAILABLE on the SRT8! Don’t let a dealer tell you otherwise. Only the Viper ACR and Sprinter are excluded. Chrysler uses their own scoring method to determine who is well-qualified. Multiple factors are considered: down payment amount, term, LTV, credit score, etc. You’ll probably need a credit score in the high 700s and be putting down a significant down payment to get approved. …but a few SRT8 buyers have still received it. Go ahead and ask for it! You can’t get a 60 month loan @ 2.9% AND get Employee Pricing. However, a few dealers have done this. So if you want a 60 month loan AND employee pricing, ask if they’ll do it. These incentives are usually listed at the bottom of the Dodge and Chrysler home pages. Ask for them anyway, because a few people have been lucky and received one or the other. However, you will only get the financing incentives that are in effect when the car is delivered to the dealer. You can’t „lock-in“ 0% financing and the $1,000 Bonus Cash. This is according to Bob Frederick (a Dodge dealer and website sponsor). 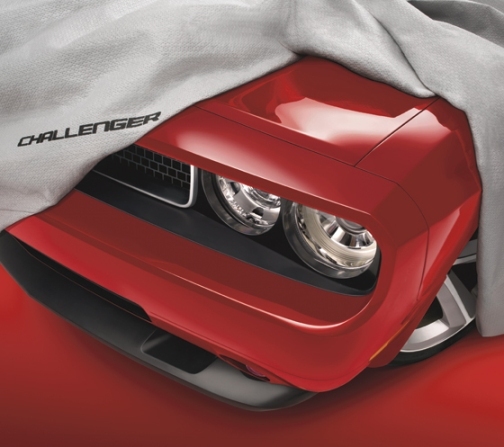 There’s been some confusion at the dealership level as to what incentives can be applied to Challengers. Call the Chrysler Incentives Customer Service Center at 1-800-227-0757.